Blondie have slammed a newspaper report that claimed singer Debbie Harry was planning to retire, putting an end to the veteran outfit’s career. 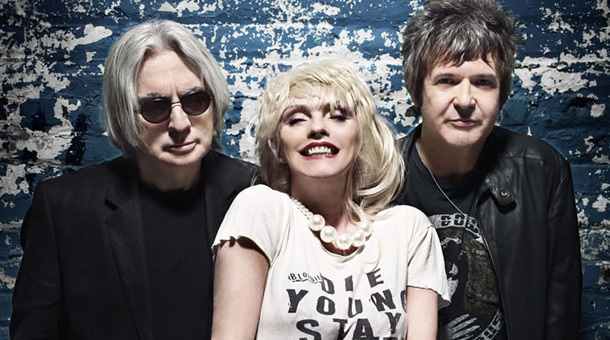 In a slightly longer statement they add: “In relation to the recent news articles regarding Blondie breaking up: We want to clarify this rumour has no truth in it whatsoever. Blondie’s latest album. Ghosts of Download, will be released in the autumn. The band last month launched lead track A Rose By Any Name.